I didn’t choose to write Damascus Redemption, the story picked me. It sounds bizarre but its true. The storyline fusing into my mind when I was visiting Palmyra - the ancient city in Syria recently ravaged by Islamic State. This book has been a labour of love but its under my belt now and has left me hungry for more. I’m giving you the first few chapters as free downloads, and am already working on my next novel which will be out towards the end of 2017. I would love to hear your comments. 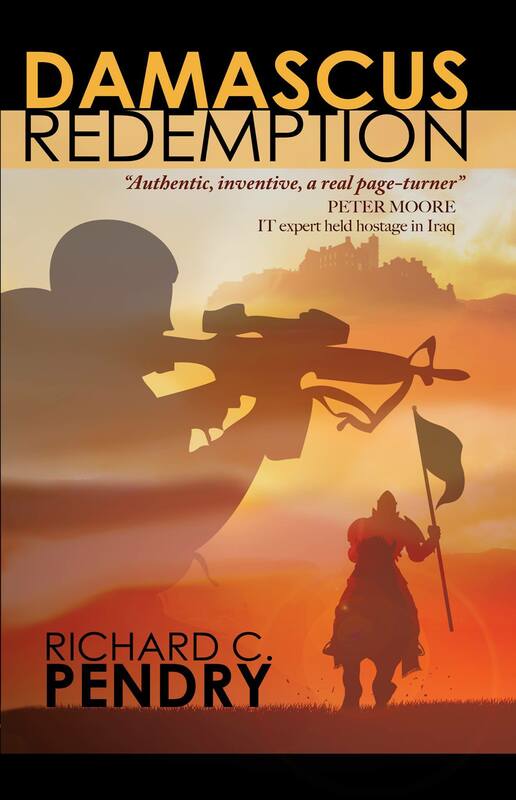 To receive the first chapter of Damascus Redemption, please sign up to my mailing list. Helmand Province, Afghanistan 2010. In the aftermath of the Battle for Marjah a young US Marine joins his last patrol. His tour of duty finished. The only thing between him, safety and his family, 28 km's of dusty road and the Taliban. This short story is available as a free download, however if you would like to make a donation to Semper Fi Fund please purchase the short story through Amazon at the link below. 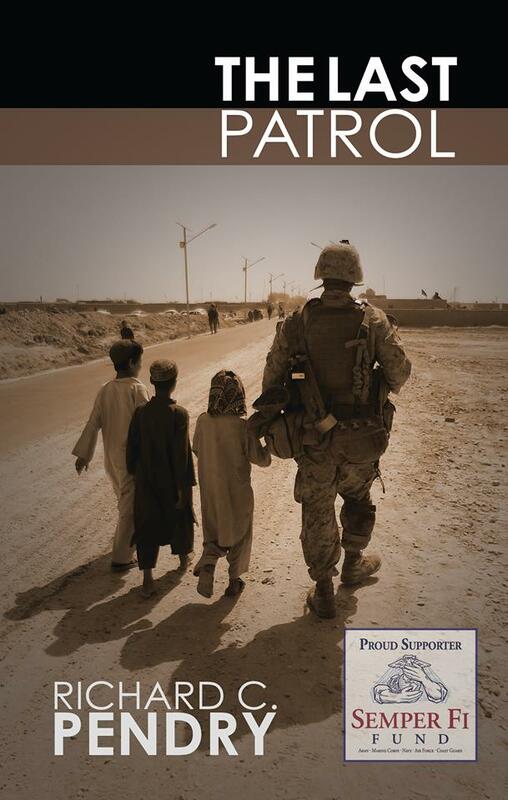 To receive your free copy of The Last Patrol, please sign up to my mailing list.